Discover the natural beauty and cultural heritage! Want to enjoy a special focus for your holiday and discover the natural beauties and cultural heritage of Croatia? Uniline offers you a chance to discover natural beauties and explore historical buildings, historical forts and other cultural heritage. Croatia has a very rich and remarkable cultural history. Explore the history of Croatia through visits to the museums, monuments and churches. From historic buildings in Istria; Euphrasius basilica in Porec and Arena in Pula to Dalmatia; St. Jacobs (St. James) cathedral in Sibenik and the historic town core of the city Dubrovnik. 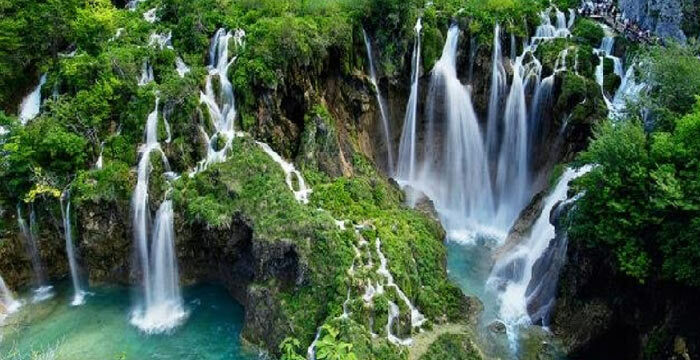 The natural beauty of Croatia offers you the unforgettable experience through national parks, nature parks, speleology and underwater world . If you enjoy diving in miraculous sea worlds, exploring the caves or discovering the cultural heritage of Croatia, check out our ticket offer. We recommend: Places to visit in Croatia!